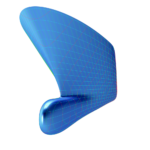 From working with Rhino, to knowing how Rhino works. 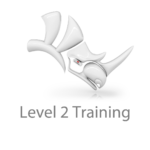 Rhino users become more productive and accurate with Rhino training. Training lowers manhours and result in better products and designs. Especially autodidact users learn a lot in a course as they never searched for that what they didn’t knew.